UPDATED & READY TO GO! Take a look at our new look and end your search here for an updated, move-in ready condominium at Lexington Hills! 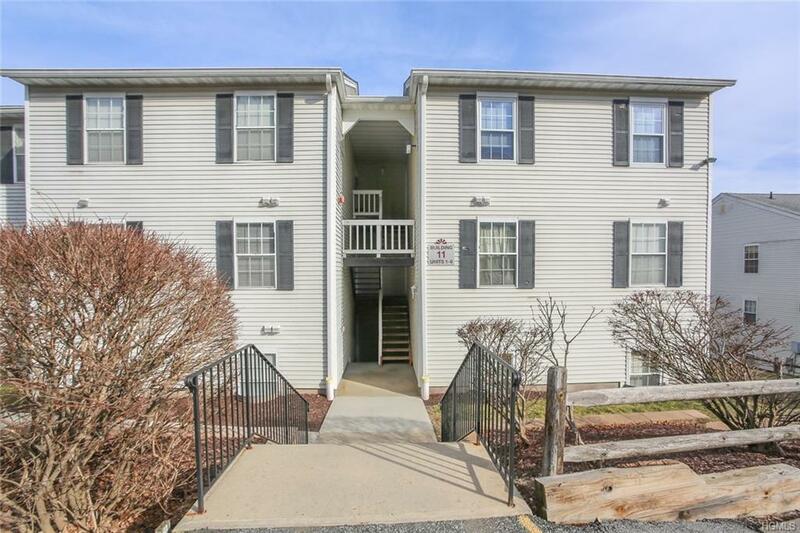 Spacious 2 Bedroom, 2 Full Bath unit offers rich new flooring, beautiful granite counters & tiled backsplash, updated Main Bath, private Master Bath, walk-in closet, private deck & more! Freshly painted & brand new blinds. New boiler, too (2018)! 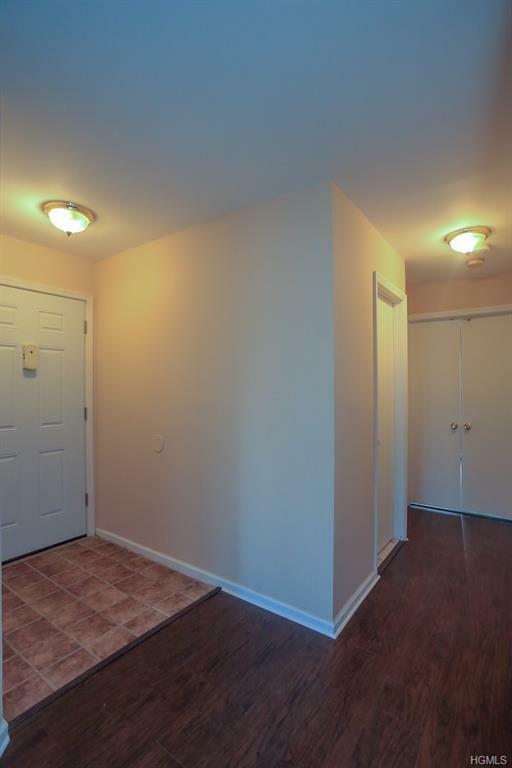 Washer/dryer in unit, 4 ceiling fans, 2 air conditioners. 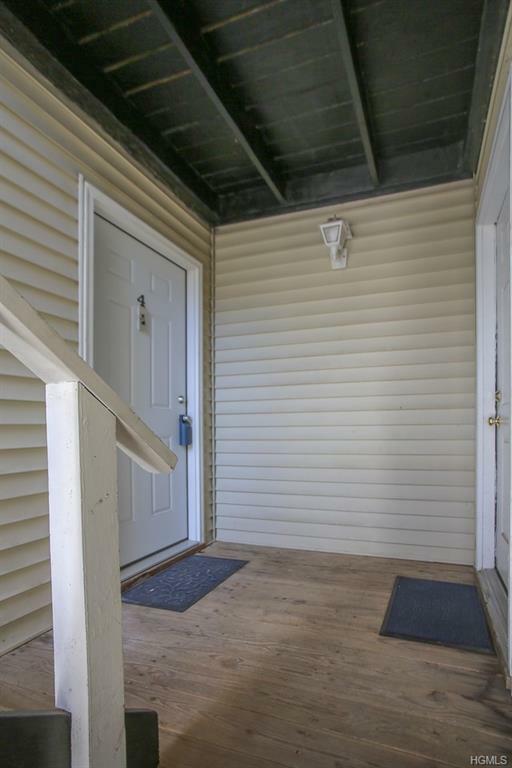 Second floor unit with its own entrance in lovely complex with pool, clubhouse, playground, basketball & more. Reserved parking space #4 is right outside your door! 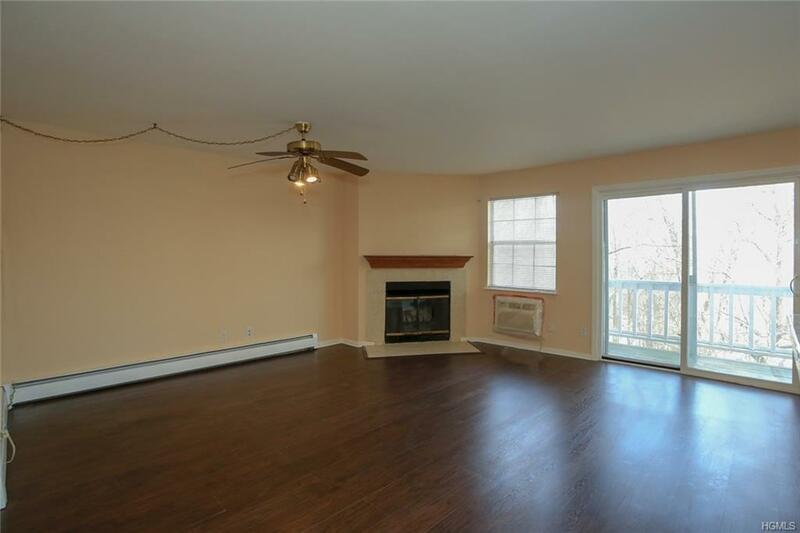 Nearby highways, train station, bus stop, conveniences and great shopping at Woodbury Commons! Low taxes will be even lower after Basic STAR exemption for owner occupant (approx $928 lower!). DONT MISS THIS ONE! Listing courtesy of Stephanie Ferrante-Hirsch of Keller Williams Hudson Valley.